Nobody likes waiting at a restaurant, especially when the default response is "5-10 minutes" and the actual wait time is significantly longer. 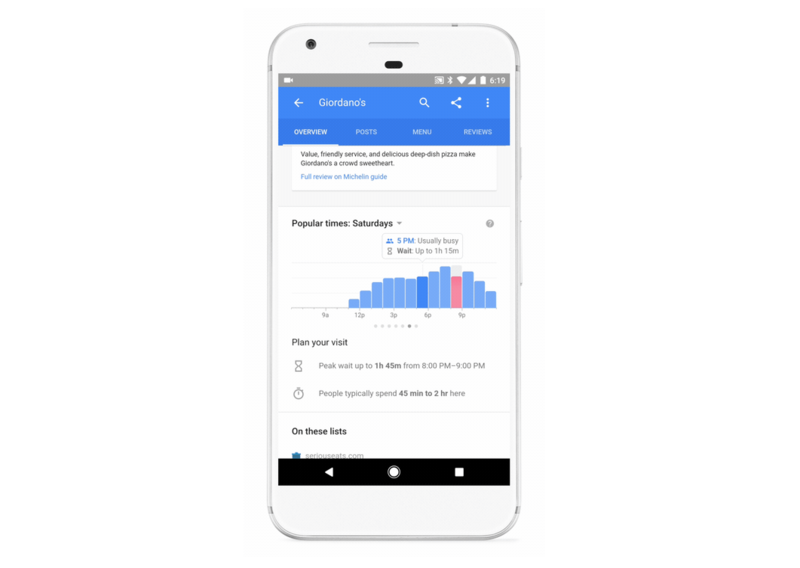 To alleviate this, Google has announced that both Search and Maps will soon feature wait times for hundreds of thousands of sit-down restaurants, enabling you to plan your meals ahead. 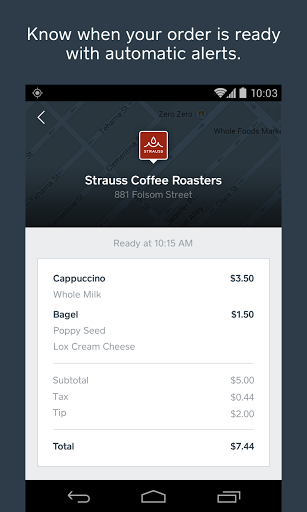 What if there was an app that got you half-off food at some of the best restaurants in town, and all you had to do was place an order earlier in the day, and pick it up a bit later than usual? Well, there is, and it's called Food for All. Even better, the grub you grab was destined for the trash can, so you get to feel good about helping decrease food waste too. 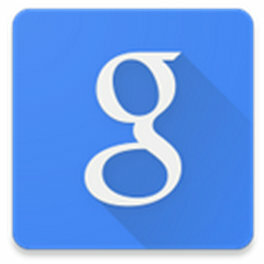 Google's search engine first attracted users because it was a fast and useful way to find the information. 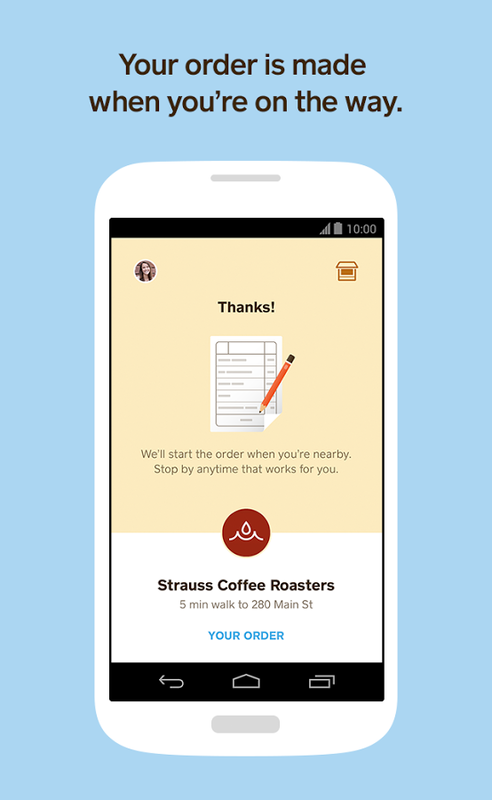 The faster you send users away, the faster they come back, the thinking went. These days Google has no shortage of services to keep us from ever leaving its servers. 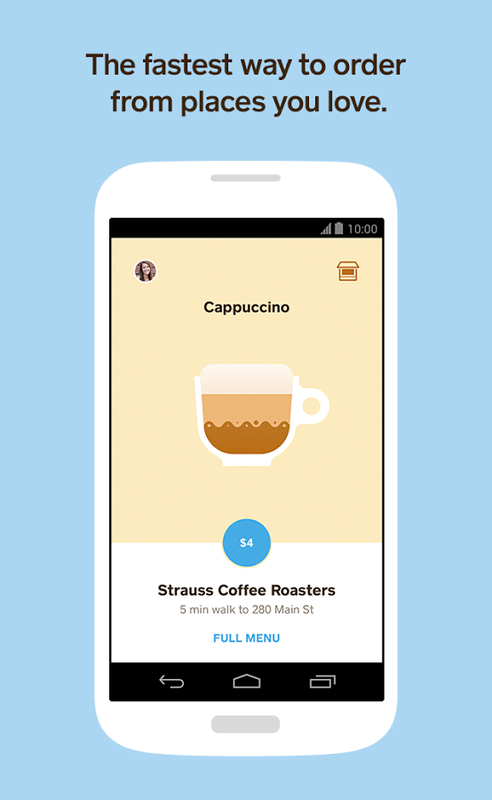 But some new features keep that original vibe of Google-y awesomeness. This latest addition to Search is one such feature. Now when you search for a local restaurant, Google will show the option to place an order. Hitting this button will ask for your preferred delivery service and then pull up the appropriate website. This feature is only available in the US, and for now it's limited to six partners: BeyondMenu, Delivery.com, Eat24, Grubhub, MyPizza.com, and Seamless. Fast food, by definition, should be fast. 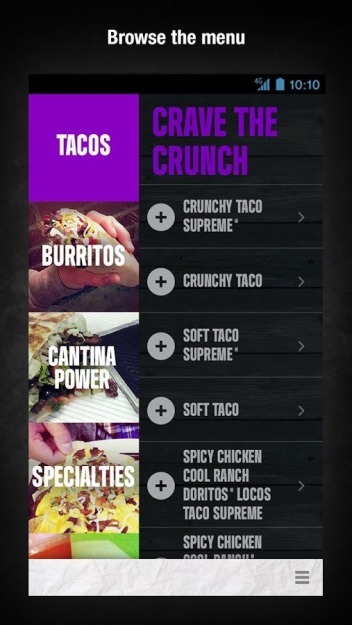 But on a busy day, the wait to order can completely ruin this, making hungry folks wait just as long to get their food at Taco Bell as they would at a sit-down joint. Fortunately the company is doing something to address the situation. 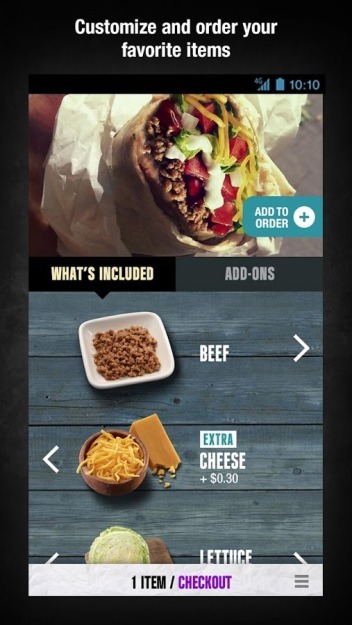 Android users can now download the Taco Bell app and place orders from anywhere, allowing them to skip the line when they step into the restaurant. Customers first select their local establishment, customize their order, and finalize the payment. 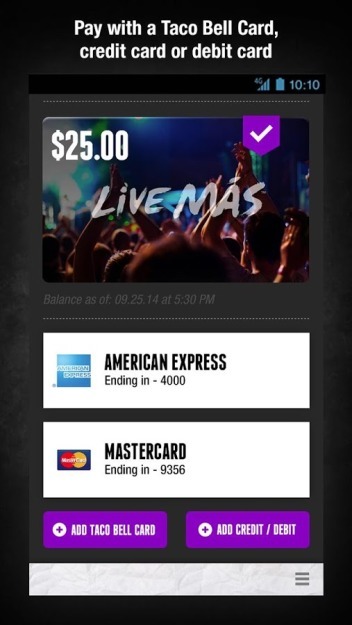 Then they can take their phone to Taco Bell, skip the line, and show the person behind the counter their phone. Before we start: Square's Order service is still only for eateries in San Francisco and New York City, because those are the only two places where people use smartphones. If you fall paradoxically outside of the service area (like all but one of Android Police's staff), you can stop reading now. 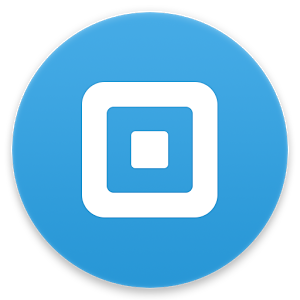 For everyone else, check out the sizeable upgrade to Square Order, now rolling out in the Play Store. 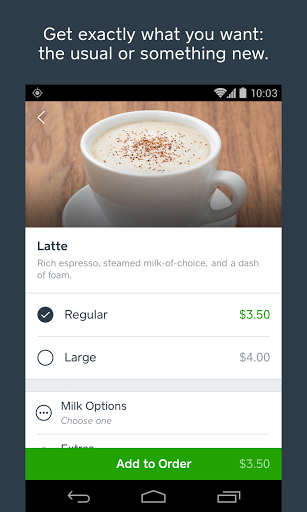 The app, which allows you to order and pay for food at restaurant tables, gets a fresh new look and some other goodies. The biggest addition to the updated app is arrival predictions. 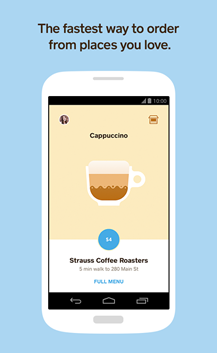 More and more developers these days are using the Play Store to get beta versions of software into the hands of willing users. The system works well, so it's nice to report that another well-known app is taking advantage of it. 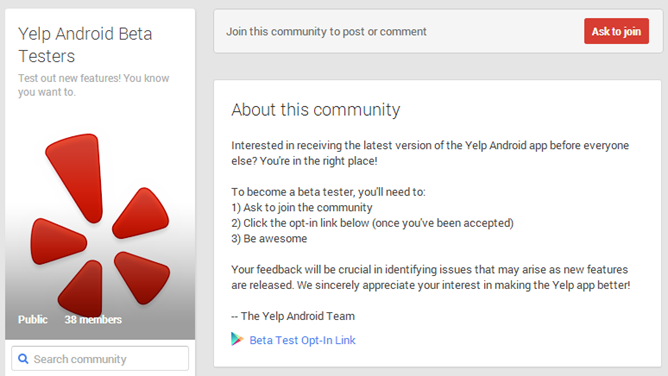 Yelp now has an Android Beta Testers Google+ community that, if you join, will grant you access to the latest features before everyone else. You may know the drill by now, as the screenshot above repeats the same steps most communities of this type require. Ask to join (don't worry, they will say yes), click the opt-in link, then download the latest version from the Play Store. 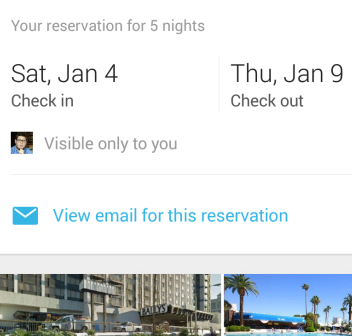 Last night, Google started a slow rollout of the new Maps with version 7.5. Since the previous version was 7.4, we knew there had to be some key features that prompted the update - it couldn't just be a bug fixer. After thoroughly examining the UI, I was unable to find anything new. As it turns out, that's because the new feature Google stuffed into the app only shows up upon very specific conditions. Luckily, with the help of the latest iOS changelog (how ironic), thanks to our upcoming CES reservations, and by peeking at the APK source, we finally zeroed in on these conditions and can without further ado introduce the main feature of Maps 7.5. Few words sound less exciting next to each other than "time" and "management," but time management games have attracted legions of fans thanks to their accessibility and addictive gameplay. 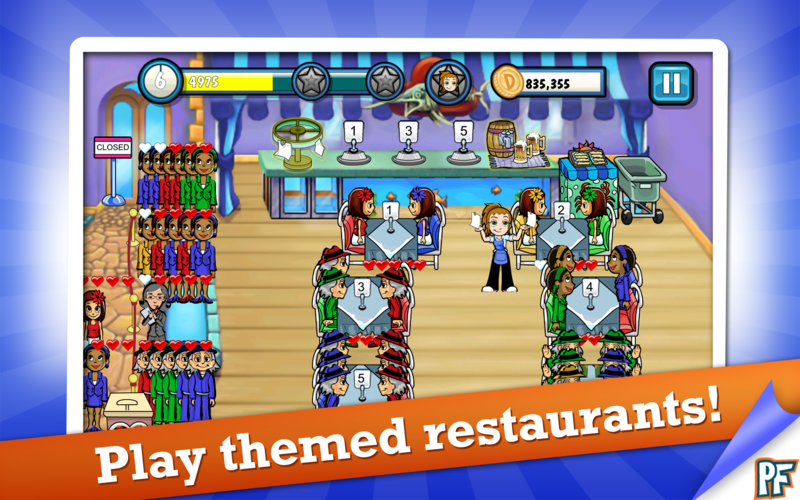 Diner Dash is the most popular franchise of the genre, and its debut title has now made its way into the Play Store with both free and paid versions available. 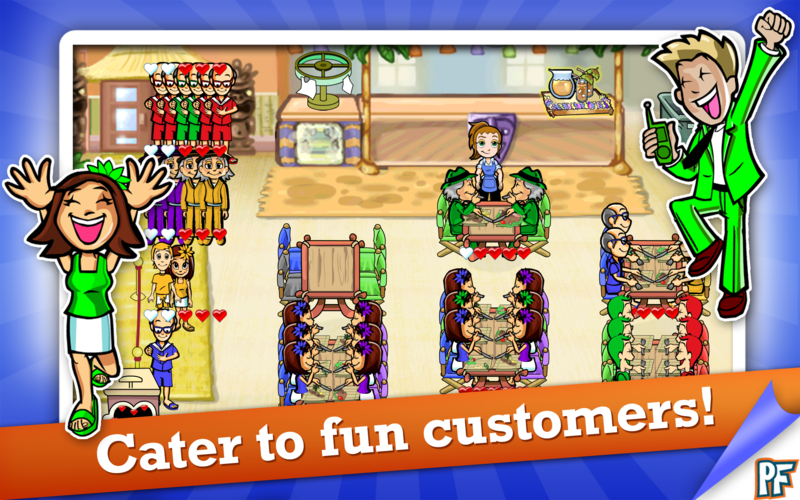 The game stars Flo, a former stockbroker who quits her job and starts her own restaurant. 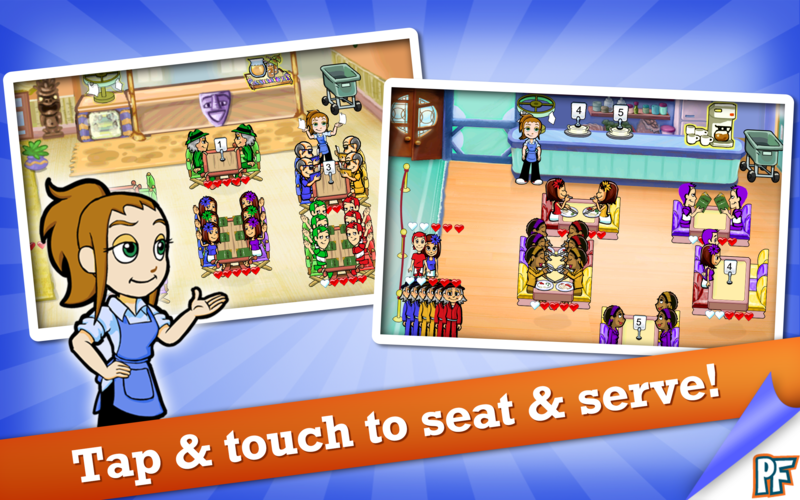 As Flo, players must seat and serve customers as quickly as possible. Flo will eventually upgrade her fledging restaurant and even open new ones. 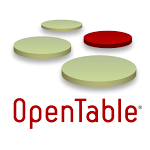 OpenTable is a pretty fantastic app that can help you place reservations at restaurants nearby. 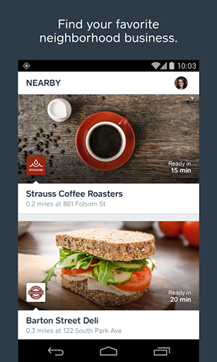 While plenty of services let you find local eateries, few help you get in. Once you're seated and eating, though, what do you do? Enjoy your meal? Nah. That's for fancy pants. You should take pictures of your food! 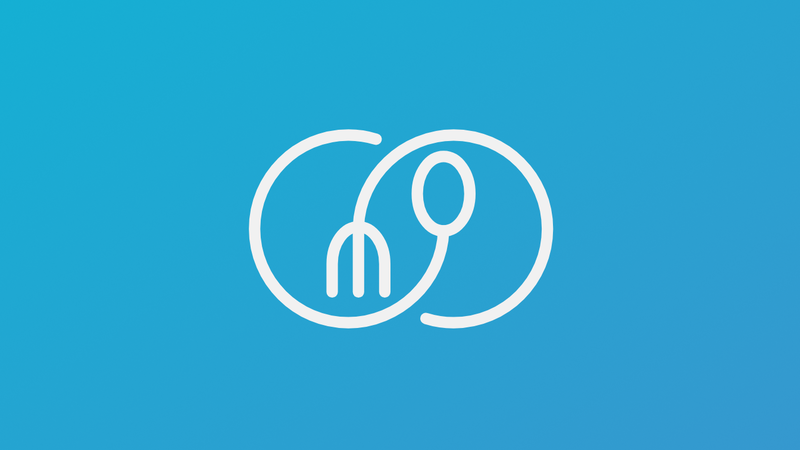 That's where Foodspotting comes in. You see, Foodspotting takes the vanity of snapping shots of your dish and turns it into a service. 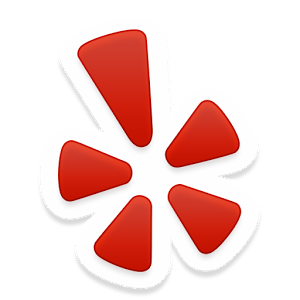 Your pictures are geotagged, uploaded to the server, and shared with people nearby so that they can not only find cool restaurants, but see the actual food that said establishments crank out.